NYC: Tag #SandalsSteakhouse For A Chance To Win A Trip To Visit The Real Sandals Steakhouse in Grenada! Sandals Resorts just announced their newest promotional contest! 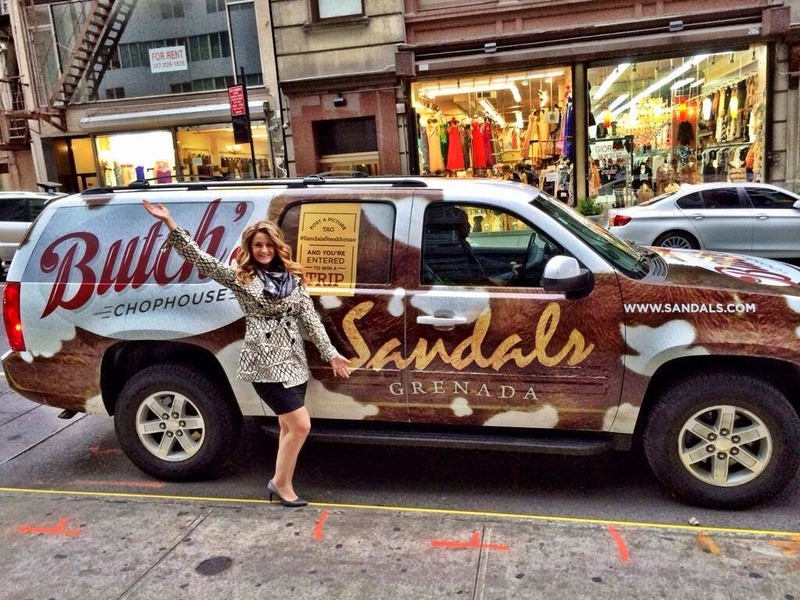 If you live in the NYC area, keep your eyes peeled for the Sandals Steakhouse taxi! If you see it, snap a picture, then upload it to the Social Media site of your choosing and tag #SandalsSteakhouse for a chance to win a trip to the new Sandals La Source in Grenada! Don't live in NYC? Don't worry! 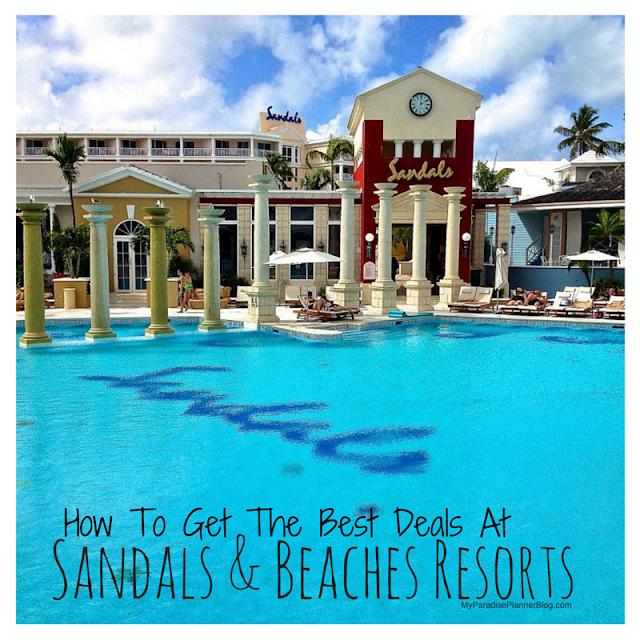 Sandals offers lots of great promotional contests throughout the year. Follow us on Social Media to be kept in the loop!